Priced to sell. 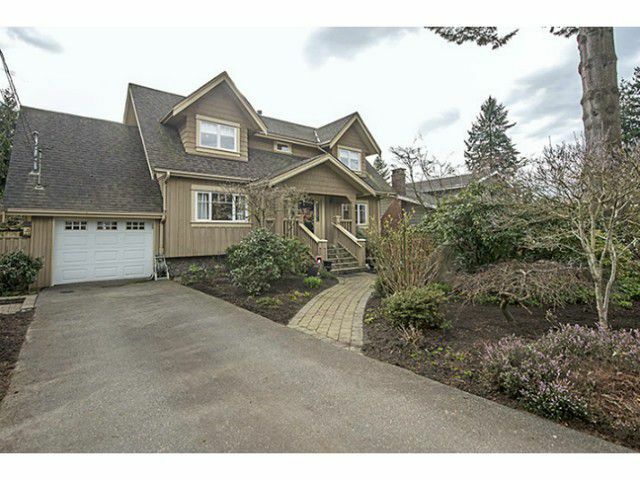 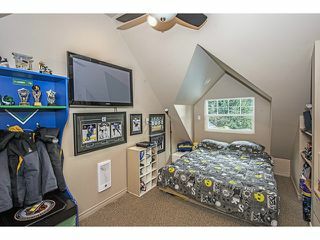 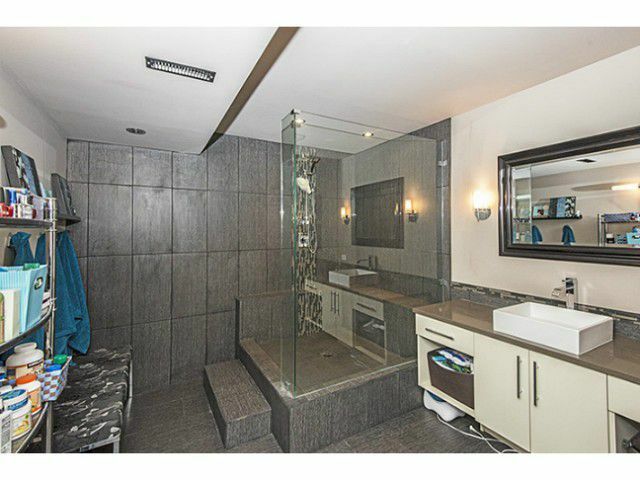 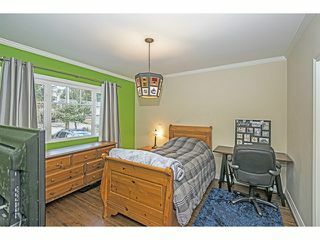 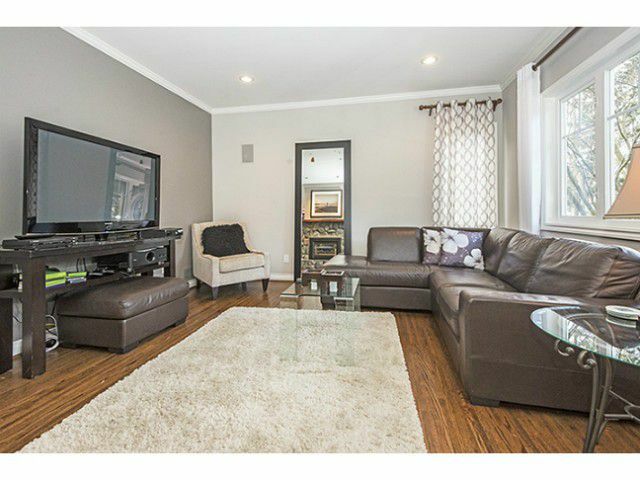 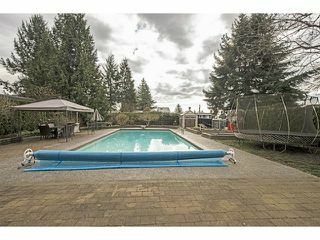 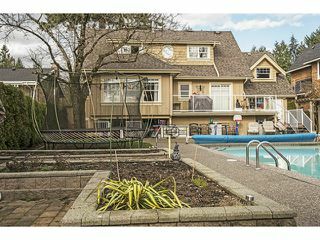 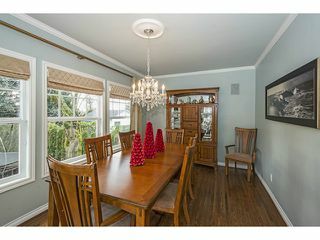 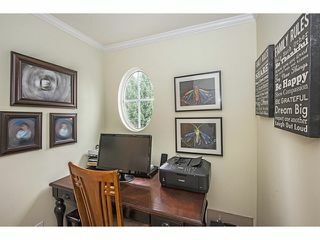 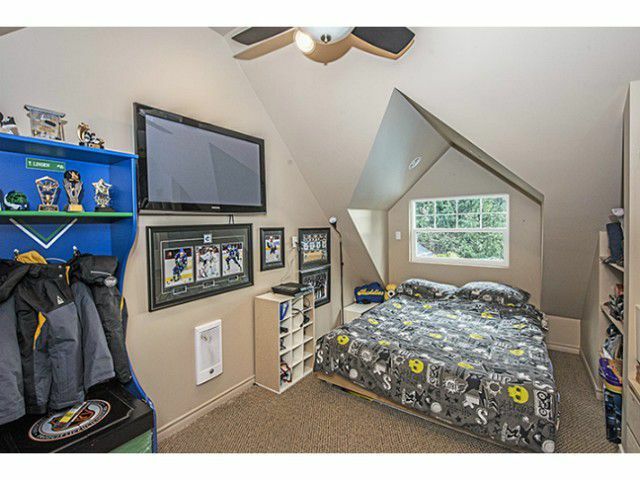 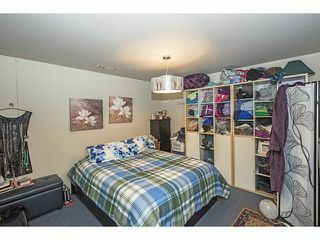 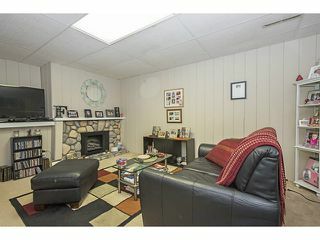 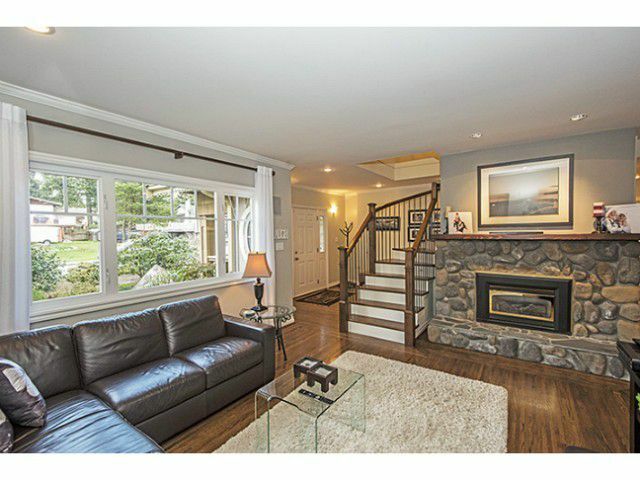 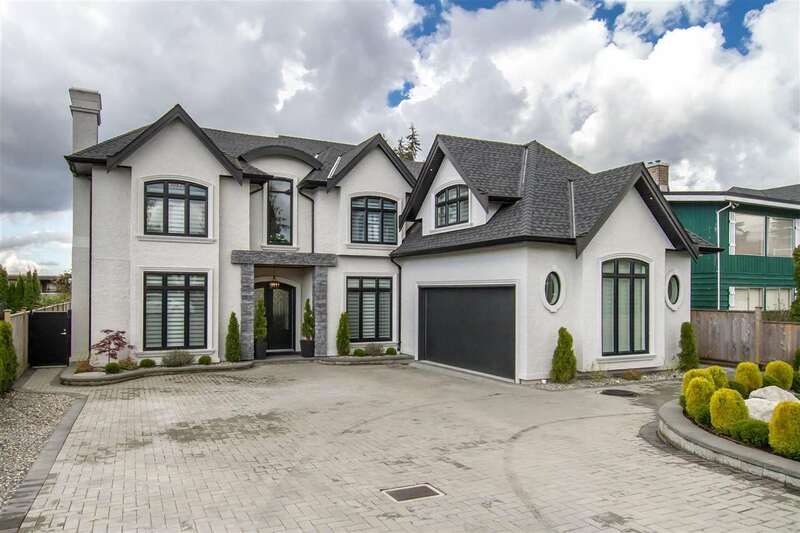 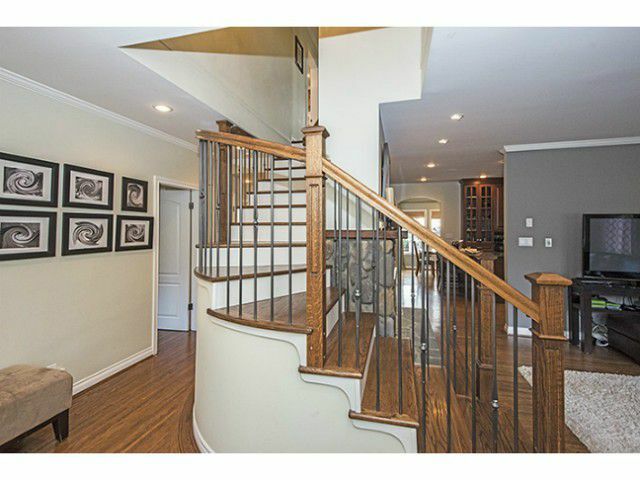 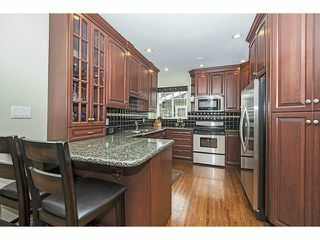 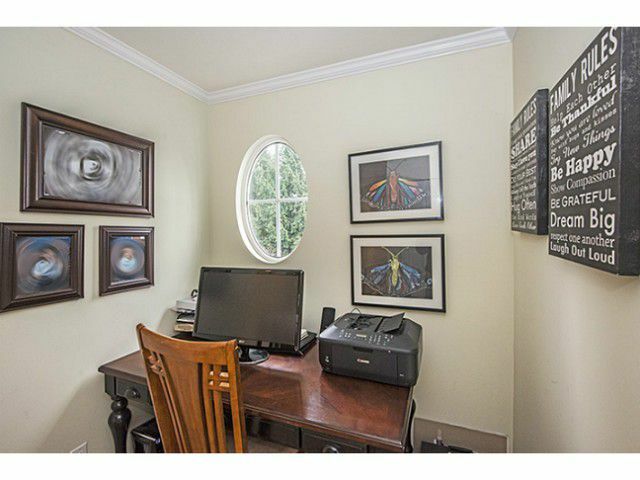 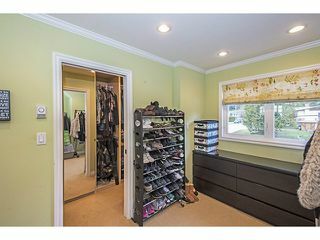 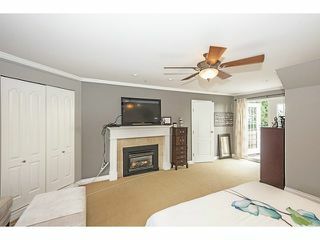 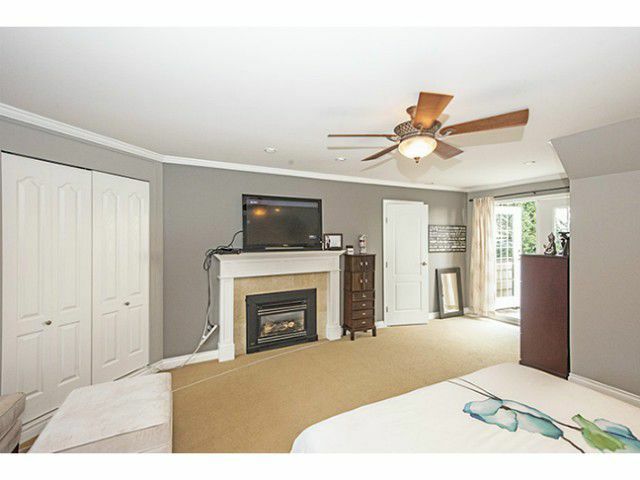 An entertainer's dream home in 1 of the most desirable Coquitlam neighborhoods. 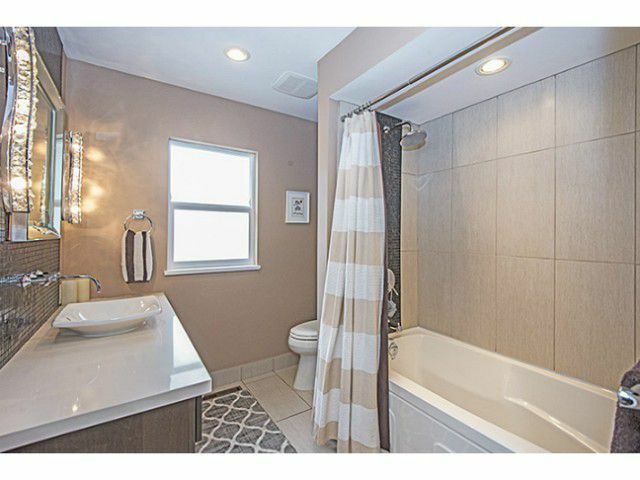 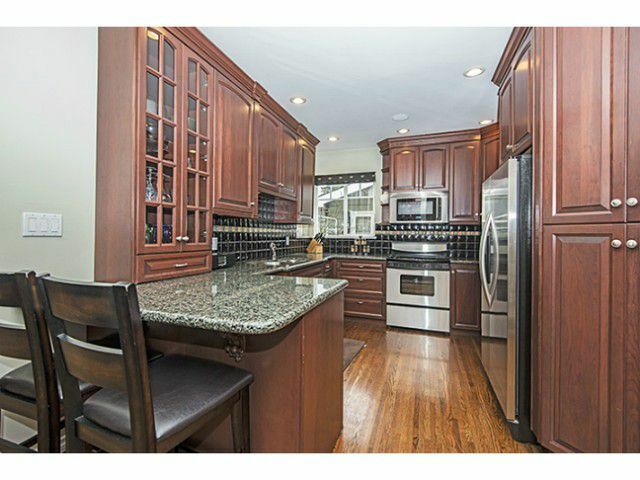 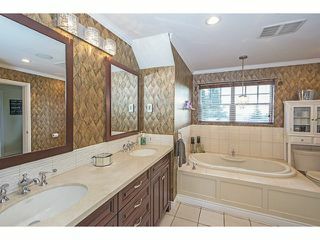 Beautiful high quality finish home w/the mortgage helper on a huge lot. Summer living will never be the same w/a spectacular outdoor pool &gorgeous backyard. 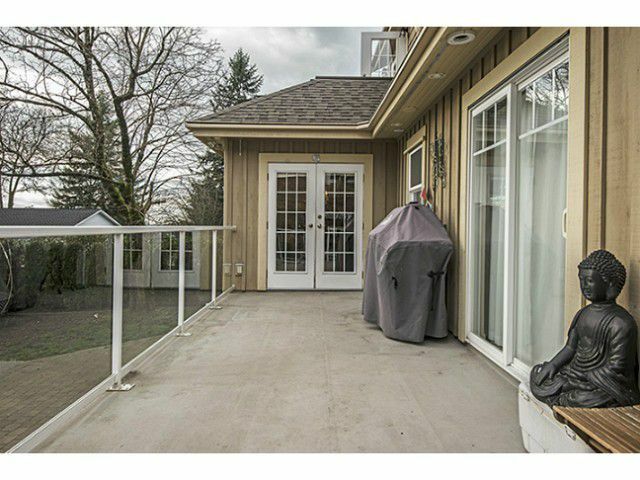 Don't miss out on this opportunity. Must see to appreciate. Open house Saturday & Sunday Feb. 21 & 22 2-4pm.